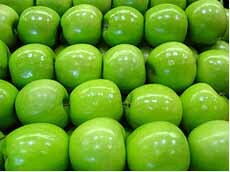 The vegetable probe sensors are designed for the measurement of temperatures inside the vegetable. 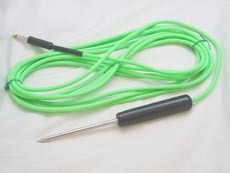 The probe consists of hardened stainless steel spiked temperature probe with a non- thermal conductive handle. This allows the probe to be easily insert into the vegetable without effecting the resultant temperature readings. These sensors are designed for quick response. 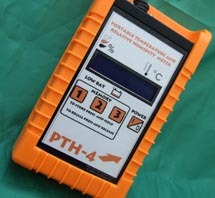 Can be directly read from the PTH-4 Handheld temperature monitor. These sensors are waterproof. 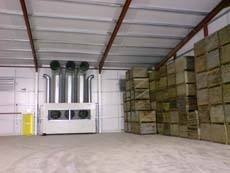 The accuracy is to 0.2c over the working temperature range of -10c to 75c. The actual sensor is based on thermistor technology and provides a repeatable and interchangeable system. Various lead lengths are available from 1m to 75m lengths. Electrical connection is made via a jack plugs with a lead length of 1 metre as standard.